FOR IMMEDIATE RELEASE - The Australian Rugby Union (ARU) has joined forces with Disability Sports Australia (DSA) in a new partnership to foster and promote the development of Wheelchair Rugby in Australia.  The partnership will aim to drive Wheelchair Rugby participation and develop pathways within the sport at state, local and national levels, as well as developing coaching and officiating accreditation frameworks and programs. L-R Jenni Cole, CEO DSA, Anne Sherry AO ARU, Bill Pulver CEO ARU. As the national governing body for Wheelchair Rugby, DSA runs the Fierce 4 Rugby National League, and the GIO Fierce 4 Rugby National Championships annually, and oversees programs and pathways for Wheelchair Rugby players, coaches and officials. DSA continues to work closely with the Australian Paralympic Committee as they prepare the Australian team to defend their Paralympic title at the Rio 2016 Paralympic Games. “As a charity which receives minimal government funding, we know that it is only through great partnerships like this that we can continue to develop wheelchair Rugby and increase opportunities for athletes with quadriplegia and multiple amputations to be part of this exciting sport,” said Ms Cole. Take a look at Bill Pulver and Anne Sherry playing in the 2016 GIO Wheelchair Rugby National Championships Celebrity Match above.